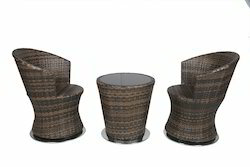 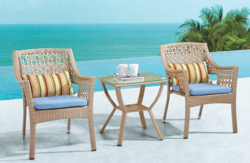 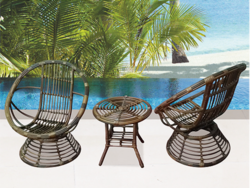 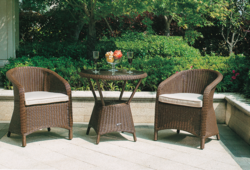 Perfectly designed for two seatings, this range of Outdoor Wicker Rattan Coffee Sets has a variety of designs, styles and colors. 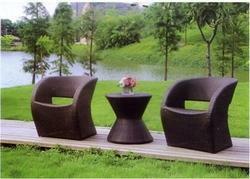 Its for those who seek comfort along with modern make. 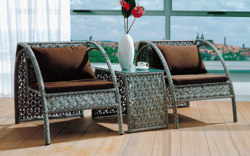 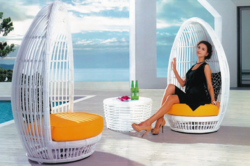 Our finely finished range of Wicker Coffee Furniture includes impeccable quality range of Imported and Customized Wicker Coffee sets, Rattan Dining Sets, Wicker Recliner Chairs, Wicker Tables, Patio Garden Sets, Balcony Suite Sets and many more. 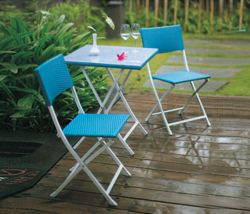 These are in-demand products for its high quality features, excellent finishing, ergonomically designed pieces used in Cafeteria, Restaurant Chains, Eateries, Open Air Restaurants, Residential Spaces, Resorts, Gardens and similar places. 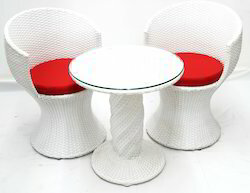 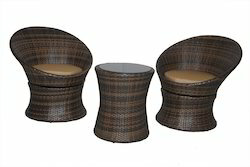 We offer a great range of Wicker Coffee Furniture at competitive and affordable market prices to our customers. 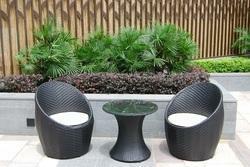 We also provide maintenance services for the furniture supplied by us. 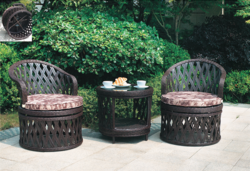 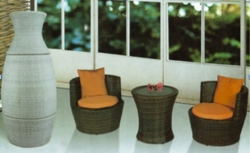 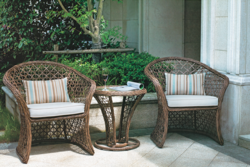 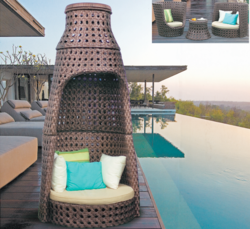 · All our Wicker Coffee Furniture products are rust proof and eco-friendly. 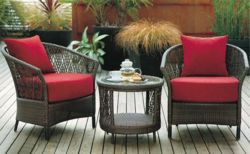 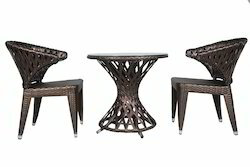 Looking for Outdoor Wicker Coffee Sets- 2 Chairs & 1 Table Set ?